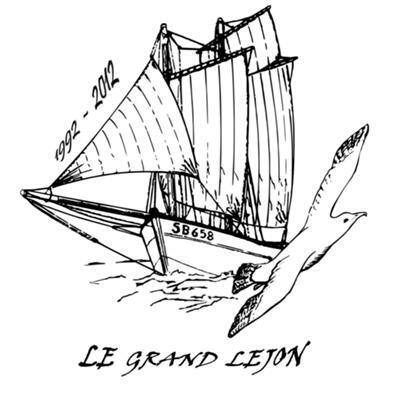 On your way to Brest 2012 stop off to celebrate "Le Grand Léjon" 's 20th birthday. Venue : The Port du Légué in the Bay of Saint Brieuc Britany. Arrival in the port du Légué from early evening... the party starts here!!! We'll be in touch again next year with a more detailed program, but you don't have to wait to put this date in your diary: the 5th, 6th, 7th and 8th of July 2012.